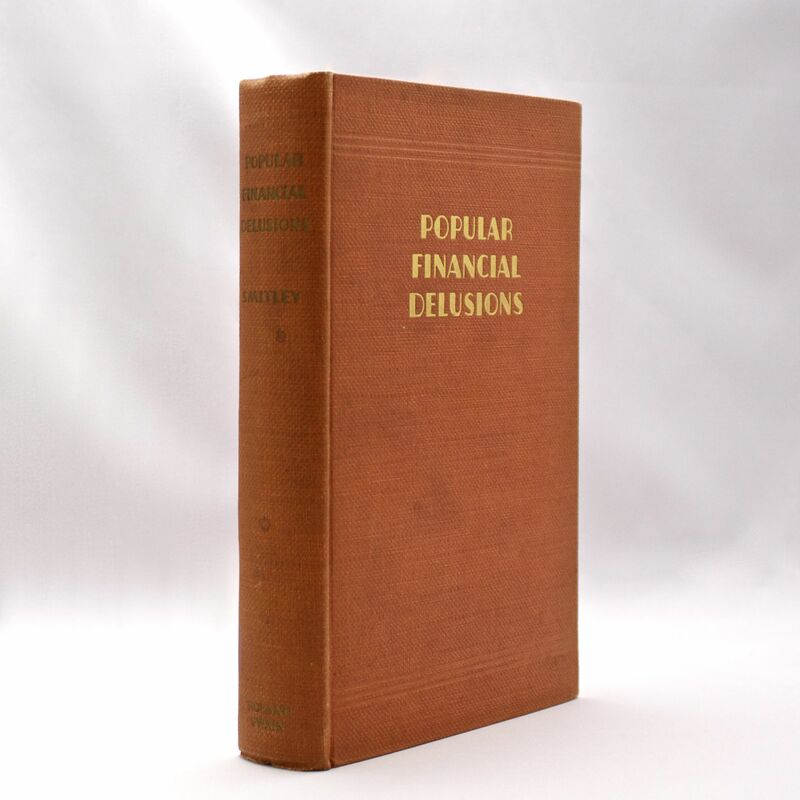 Popular Financial Delusions - IFA Vintage and Current Book Library - Index Fund Advisors, Inc. Original orange cloth with the title in gilt on the cover and spine. Little wear to the covers. The pages are bright and the hinges are tight. During the 1920s & 1930s Smitley owned the Dixie Bookshop which specialized in out of print financial books. He also compiled the a comprehensive bibliography of various economic titles into a book which was available for sale at his book store.